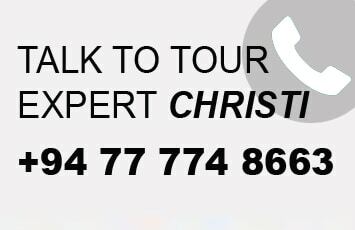 Arrival, meet greet and proceed to Negombo and check in hotel at Negombo. Overnight stay hotel at Negombo. After breakfast, proceed to visit Pinnawala. The Pinnawala Elephant Orphanage, established in 1975, commenced with seven orphaned elephants. Today some of these orphans enjoy the fortune of seeing their grandchildren born in the same location. The original objective of establishing the orphanage inclined more towards tourism, but is soon became a conservation and educational center. With the help of local and foreign elephant experts, Pinnawala started a scientific captive-breeding programme for elephants. The free movement of the herd enhanced the chances for respective individuals of both sexes to get together and mate. The nearby river played a dominant role in this regard, and in 1984, the first baby of Pinnawala was born. The success story of Pinnawala has drawn the attention of scientists from all over the world. A considerable number of books and research on Pinnawala have been published in several languages. The members of the Pinnawala herd have been filmed, videoed and photographed thousands of times by professionals. Thereafter proceed to Sigiriya and climb the 5th century Sigiriya rock fortress which is a World Heritage Site, built by King Kashyapa (477 – 495 AD). The ‘Lion Rock’ is a citadel of unusual beauty rising 200 meters from the scrub jungle. The rock was the innermost stronghold of the 70 hectare fortified town. A moat, rampart and extensive gardens including the renowned water gardens ring the base of the rock. 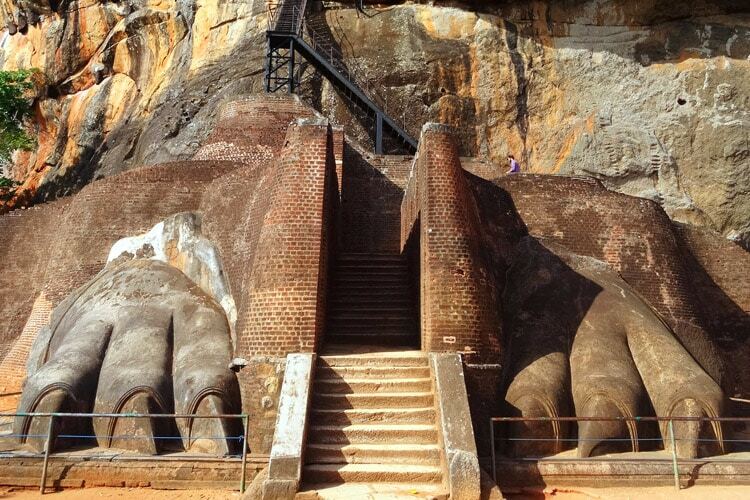 Visit the world-renowned frescoes of the ‘Heavenly Maidens’ of Sigiriya, which are in a sheltered pocket of the rock approached by a spiral stairways. These frescoes are painted in earth pigments on plaster. 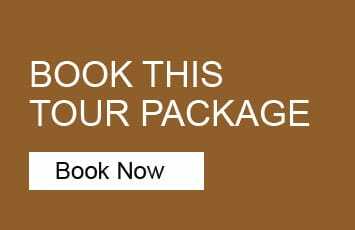 Overnight stay hotel at Sigiriya or Dambulla. After breakfast, proceed to Kandy en route visiting a Spice Garden in Matale to see different spices for which Sri Lanka is famous for. 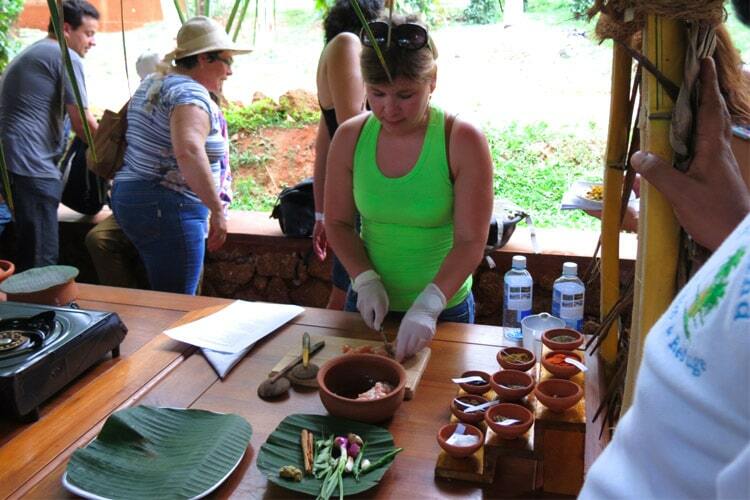 Here, clients could see different spices and how some of these spices are grown processed. Witness a Cookery Demonstration. Afternoon at leisure. Overnight stay hotel at Kandy. After breakfast, proceed to Peredeniya Botanical Gardens. 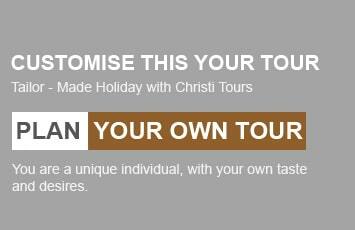 On completion do a city tour of Kandy. Kandy was the last capital of the Sri Lanka kings and is a World Heritage Site. The name ‘Kandy’ conjures visions of splendor and magnificence. Many of the legends, traditions and folklore are still lovingly kept alive. Drive around the Kandy Lake built by the last Sinhala king, Sri Wickrama Rajasinghe in 1798. 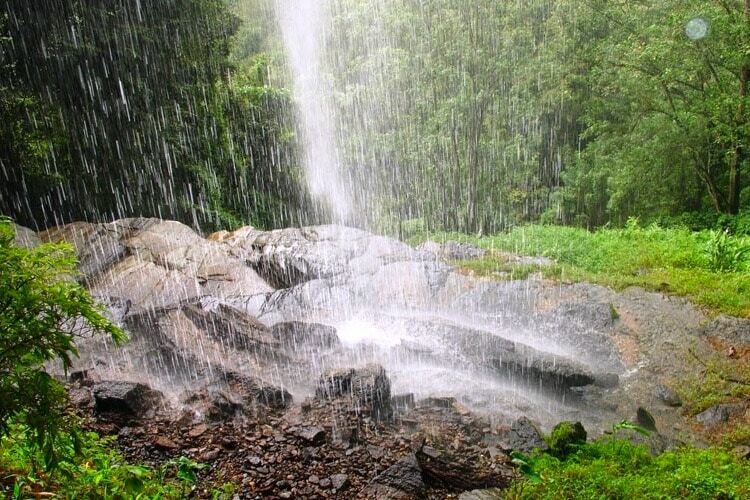 Visit the Kandy town, the bazar, an arts & crafts center and a gem museum / lapidary. 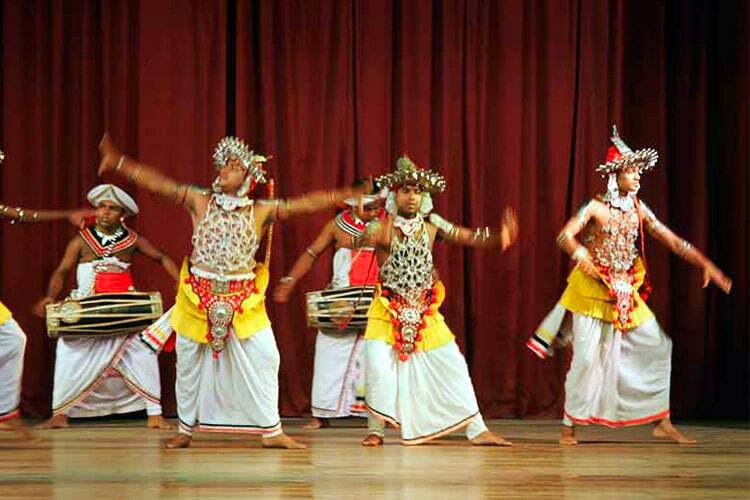 Also visit the Temple of the Tooth Relic and thereafter witness a cultural show. Overnight stay hotel at Kandy. After breakfast, proceed to Nuwara Eliya en route visit a tea plantation and a tea factory, where the best tea in the world is produced. Here you could observe all about the process of manufacturing tea. You can also see how tea is graded. Taste a cup of pure Ceylon tea in the factory. Thereafter continue to Nuwara Eliya, because of its invigorating mountain climate and scenery is Sri Lanka’s most popular hill resort. 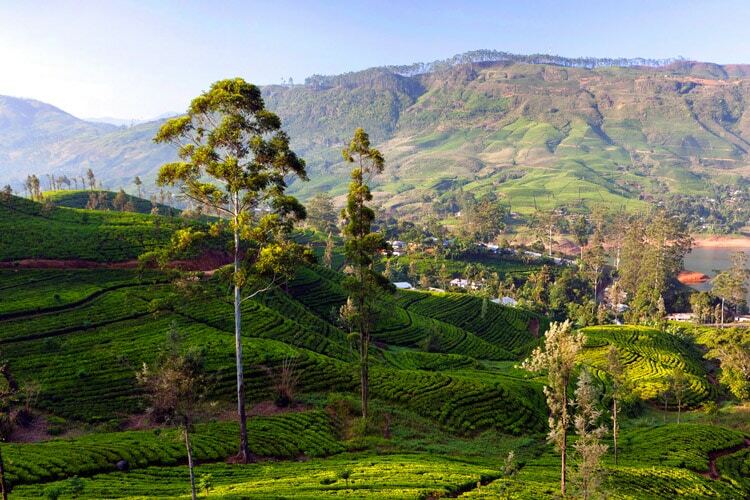 Nuwara Eliya is also the heart of Sri Lanka’s tea country producing a significant share of the world best tea. Sri Lanka’s highest mountain Pidurutalagala (8282 ft) is located here. Nuwara Eliya also has one of the finest 18 hole golf courses in South Asia. Overnight at hotel at Nuwara Eliya. After breakfast, proceed to Colombo via Kitulgala. The Kelani River (the broadest river in Sri Lanka) flowing through Kitulgala was the main location where the Oscar winning move ” Bridge on the River Kwai” was filmed. On the hill above this town, a prehistoric cave ‘Belilena’ was recently discovered containing large middens of shells from some unknown civilization. On arrival check in to hotel at Colombo. 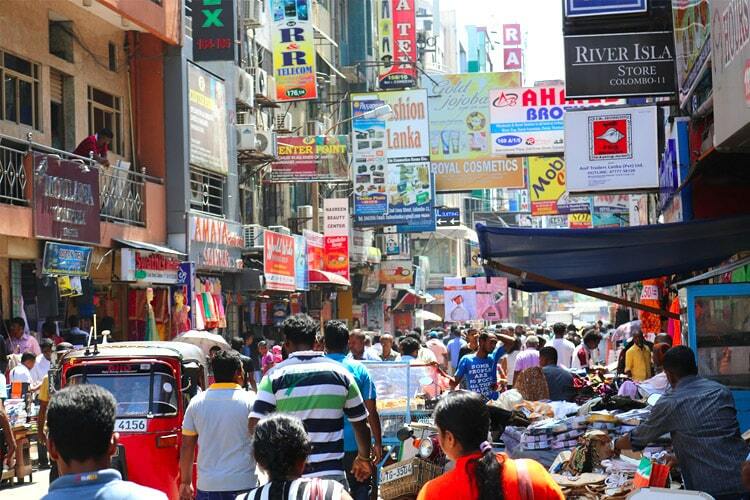 Afternoon do a city tour of Colombo, like many capital cities in developing countries is fast changing its face. Almost overnight, skyscrapers arise from where old buildings once stood. Yet in some parts, the old world charm is retained. For example, there is a 100 years old clock tower and several British built colonial buildings. Other places of interest are the Pettah bazaar where one can shop for bargain, a Hindu and a Buddhist temple, residential areas where you find the stately homes of the affluent, the Colombo museum, the Bandaranaike Memorial International Conference Hall (BMICH) an outright gift to Sri Lanka from the People’s Republic of China and the Dutch Museum. Overnight stay hotel at Colombo.